In Mansfield we are the water removal and cleanup specialists. SERVPRO of Manchester/Mansfield is ready to restore and clean up your Mansfield area home or commercial property when flooding, sewage, or water leaks cause water damage. We act quickly and cost-effectively to return your home, business, or property to its pre-water damage condition—"Like it never even happened.” The professionals at SERVPRO of Manchester/Mansfield use state-of-the-art water removal equipment and advanced drying techniques. We document the drying process to make sure your property is perfectly dry and the job is done right. You can lean more on our blog with posts like: 7 Essentials After Major Water Damage. Flooding or water damage can affect your Mansfield home or business, day or night, without warning. That’s why we provide immediate emergency water damage restoration services 24 hours a day, 7 days a week – 365 days a year. When water damage strikes, a fast response is critical. Day or night, Mansfield residents and business owners can expect us to respond immediately to your water emergency. SERVPRO of Manchester / Mansfield is locally owned and operated so we are part of this community too. When you have a flooding or water emergency, we’re already nearby and ready to help. We take pride in being a part of the Mansfield community and want to do our part in making our community the best it can be. 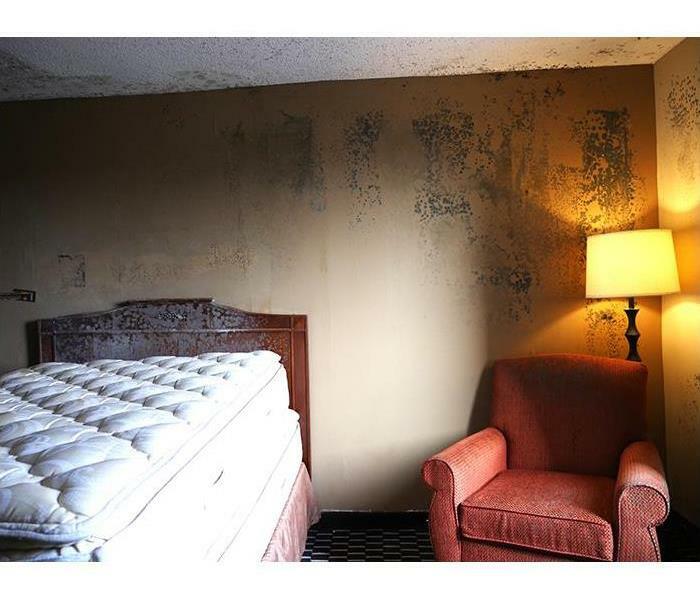 A hotel located in West Hartford experiencing a massive water damage situation.